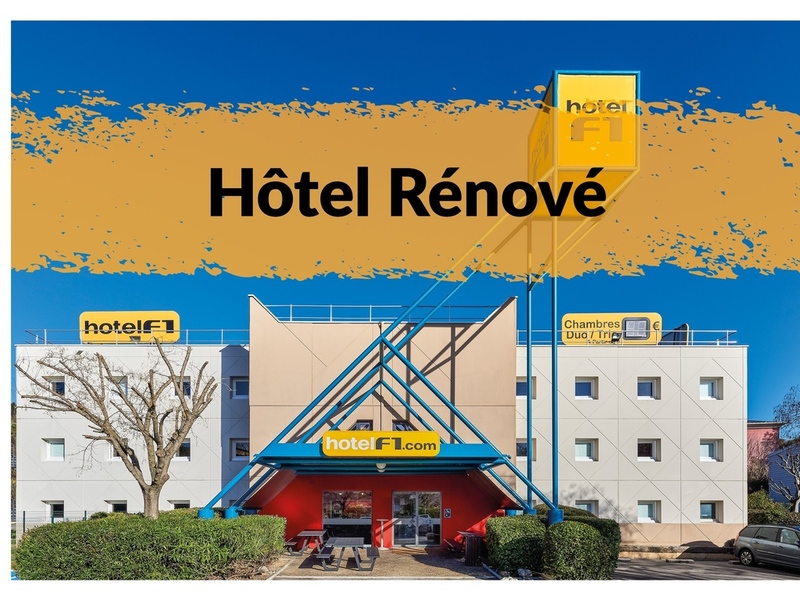 The HotelF1 Montpellier Est, located 20 km from the centre of Montpellier, offers you quick access to the beaches of Carnon or La Grande Motte. Between Nîmes and Montpellier, take a break in our DUO or TRIO rooms at a very economical price. Our low cost hotel has private parking and offers a free breakfast.